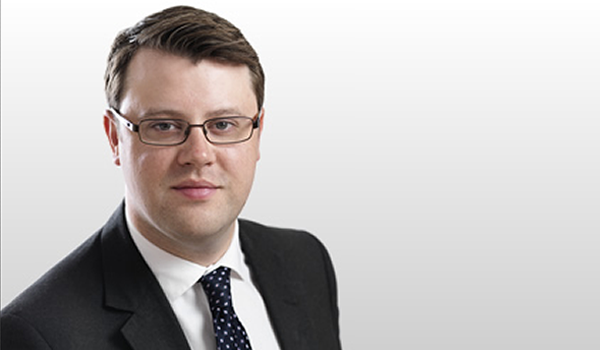 Westwater Advocates’ David Anderson successfully represented a local authority in an appeal by a tenant against a decision of the Lands Tribunal for Scotland concerning his right to buy his council house. The appellant argued that he was entitled to the “preserved” right to buy while the council maintained he was entitled to the “modernised” right to buy. The appellant argued that he was such a person due to his residence in army accommodation at that time. The council successfully argued that although this accommodation could be taken into account for the purposes of accruing qualifying residence and calculating a discount under the right to buy scheme, it did not in itself provide the appellant with the right to buy. The right to buy scheme was abolished in Scotland on 1 August 2016 however litigation in this area continues. Agents for landlords and tenants who require assistance in this area can contact the clerks at Westwater advocates who can direct agents to David or one of the stable’s other housing law experts. Click here for the judgement.